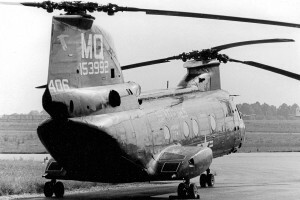 This was the final version of the CH-46 type series (colloquially known as the "Phrog"). Earlier aircraft used the T58-GE-16 engine. 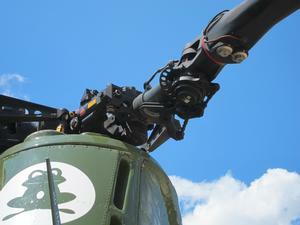 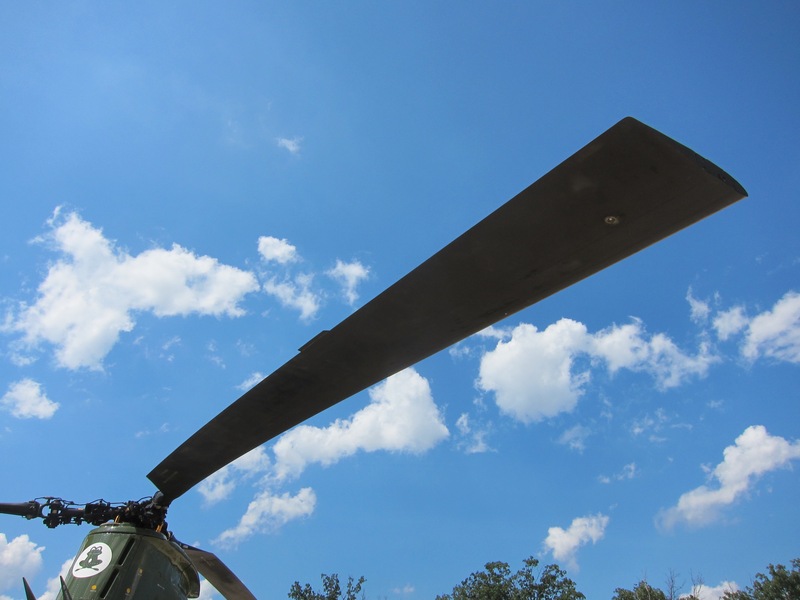 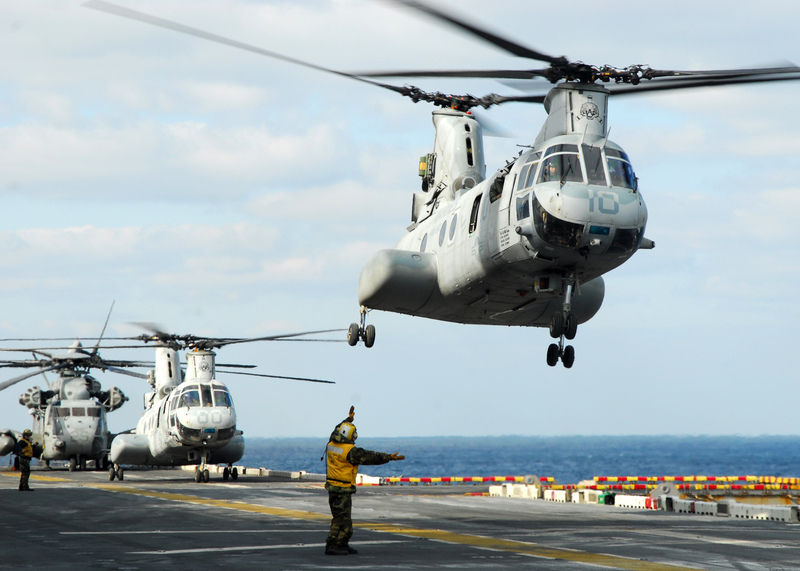 Resources related to the CH-46E Sea Knight, provided by the Vertical Flight Society. 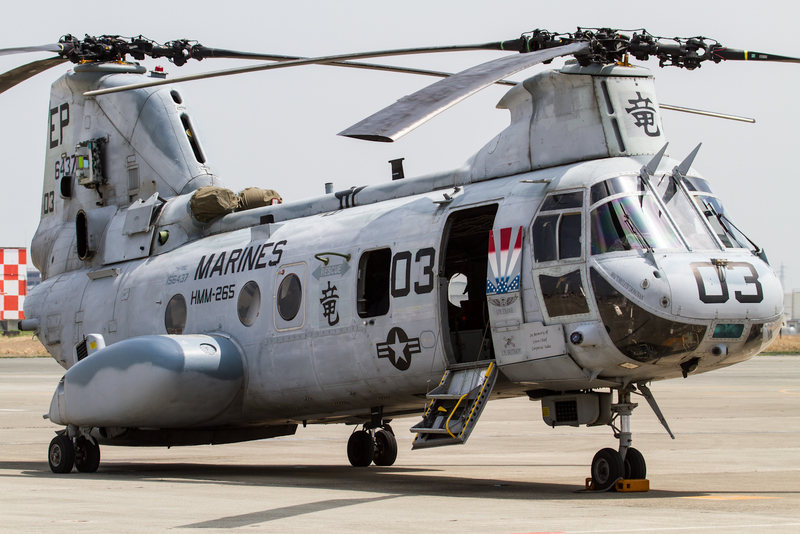 Resources related to the CH-46E Sea Knight, provided by public sources across the internet.